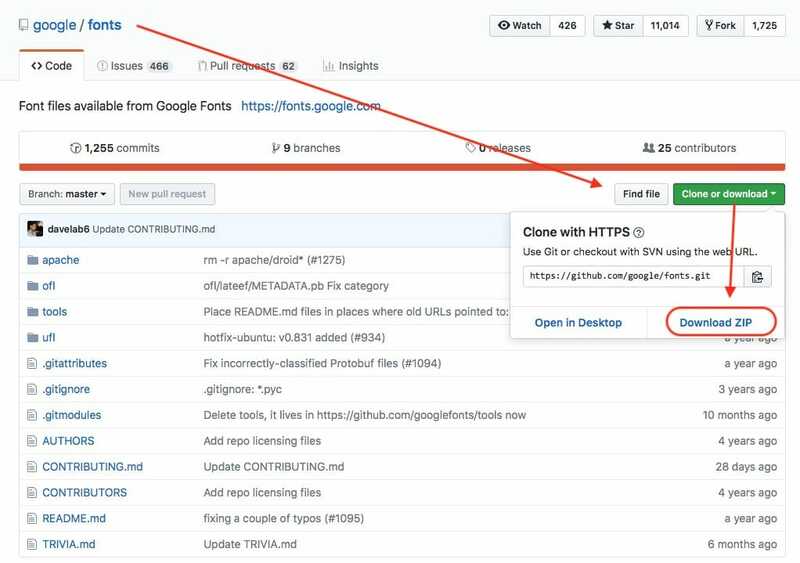 Did you know you can download EVERY Google font for use on your local computer right from GIT? 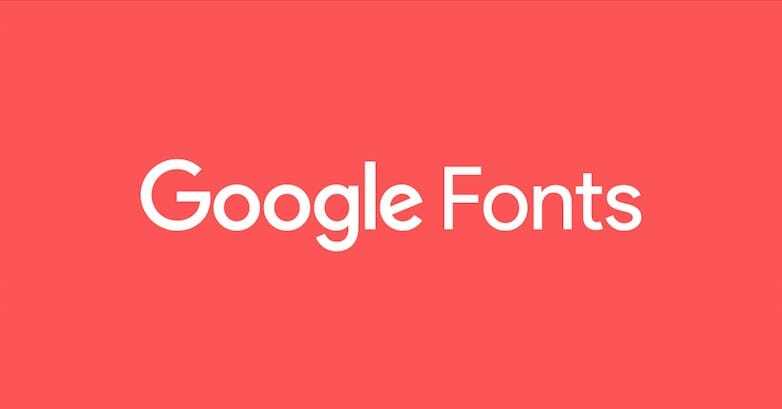 With the main stream acceptance and use of Googles amazing font repository, I’ve pretty much tried to ditch all the other paid type foundries and use Google fonts for all my creative work in web and print. 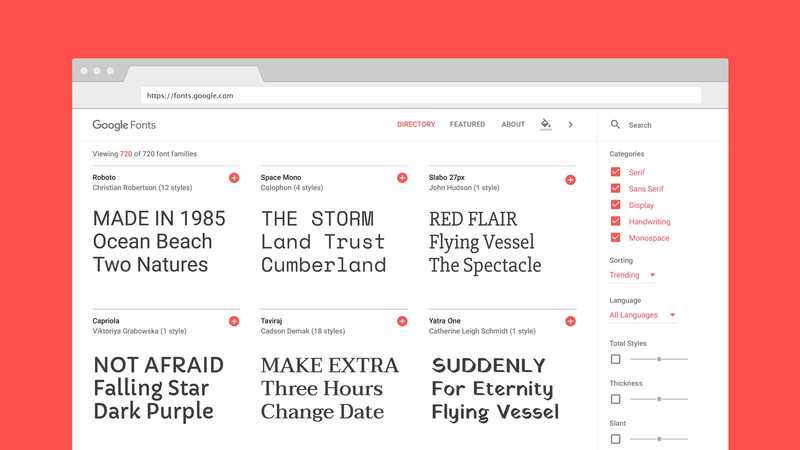 Even better is that every few months Google seems to be adding new and better font faces, so I’ve yet find a font-face that didn’t meet a projects needs. Plus, being open-source I don’t have any of the legal worries about using any of the fonts for private, commercial or public projects. And as an added bonus these work with Mac, Windows and Linux while keeping me within my goal of not paying a subscription for any software I use (including fonts).